Hi everyone and Happy Fall! Yes it is officially here, my absolute favorite season of the year! 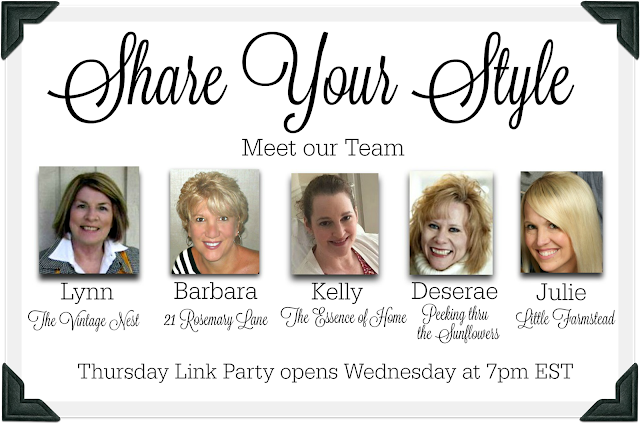 And what better way to usher it in than with another inspirational Share Your Style link party! This week your host is me, Barbara from 21 Rosemary Lane. 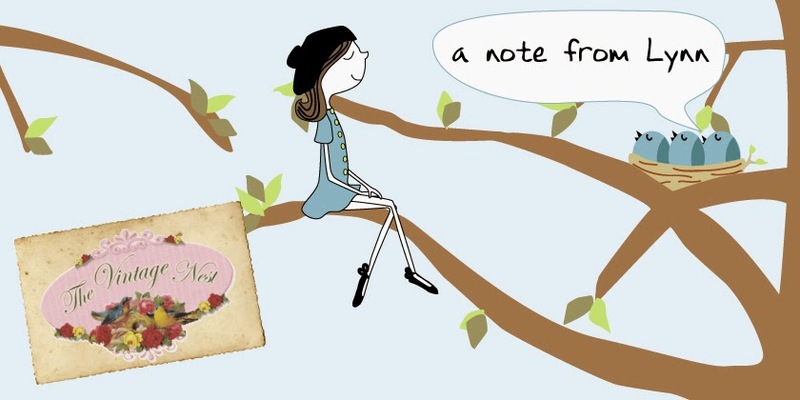 Remember when you link up to any one of our blog hosts, your amazing creativity is seen on all five blogs! 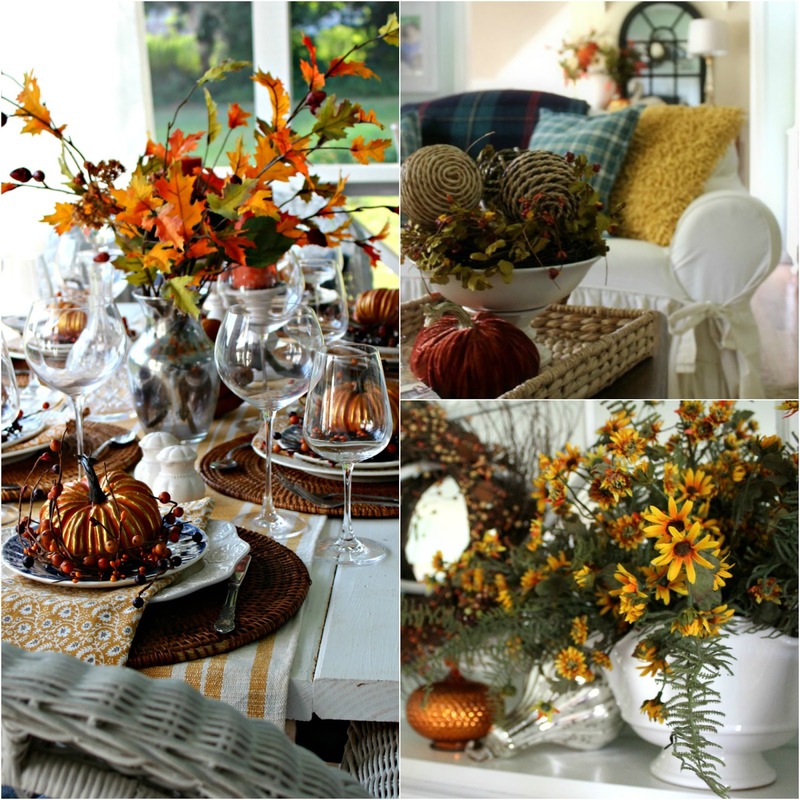 Over the past few weeks I have been sharing with you all some of my fall decor. 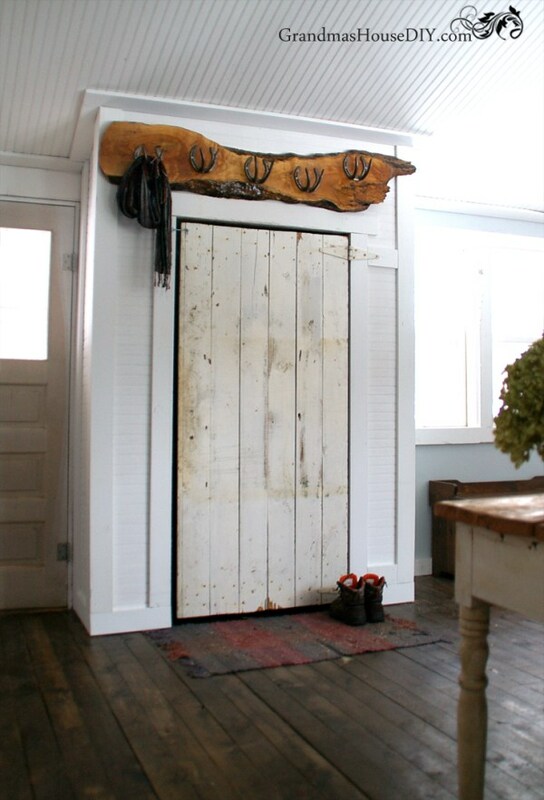 The first feature this week comes from the blog Grandma's House DIY. You simply must hop on over to see Tarah's incredible project which is actually covering up a terrible eyesore in her home's entry. I think her solution is not only charming but is an absolutely brilliant fix!! 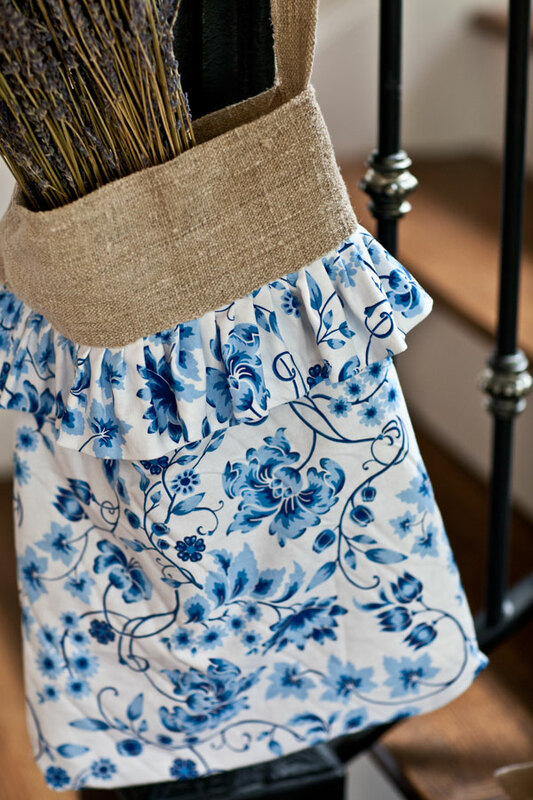 Anita from Cedar Hill Farmhouse shared a great tutorial on how to make this darling Grain Sack Tote Bag. Anita is one talented gal! 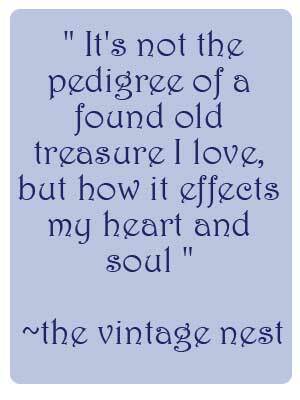 A Stroll thru Life linked up a gorgeous Fall Home Tour. 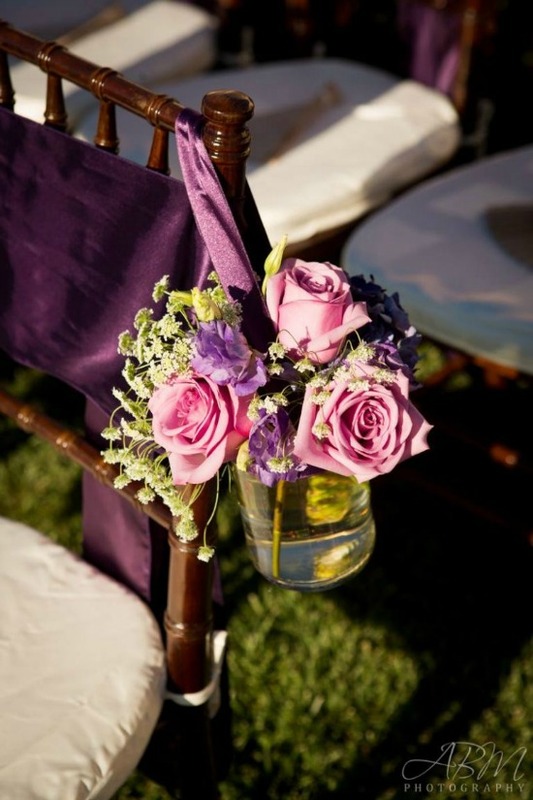 Marty is the queen of glam and infuses it exquisitely in her decorating style. You won't want to miss seeing her stunning home all decked out for fall! Olivia over at the blog Reinvented Collection & Co linked up an amazing post all about a breathtaking California wine themed fall wedding. 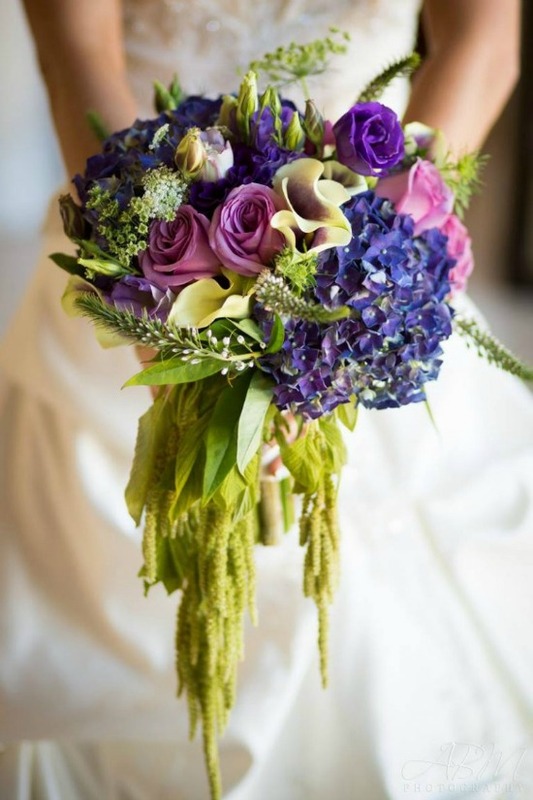 If you or some you know is planning a wedding, this post is chock-full of beautiful ideas! 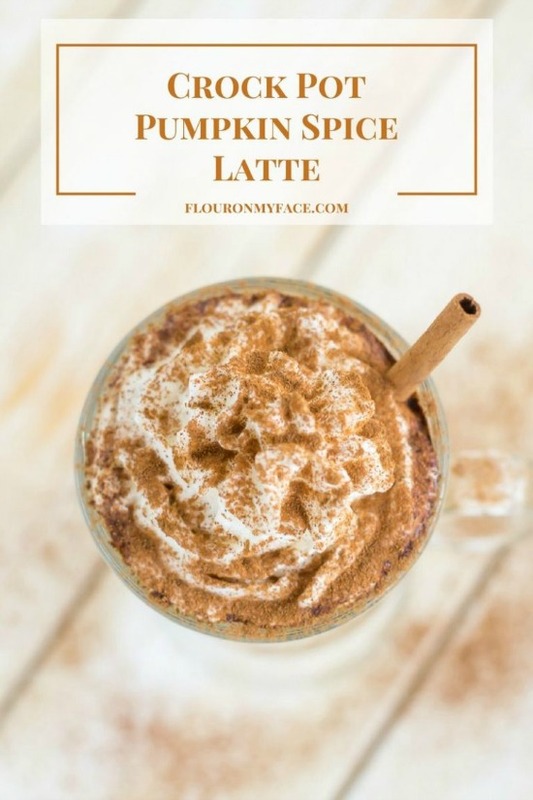 The blog Flour on My Face shared a recipe for this pumpkin spiced latte made in a crock pot. I am loving that idea! What a perfect drink to cozy up with as we get into those chillier autumn days. 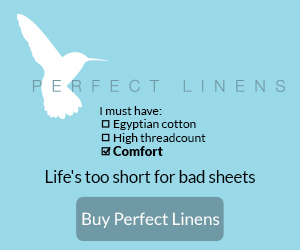 And finally this last feature is something that for me is a "must" try! We have had incredible success with our garden this year and right now the jalapenos are cranking out faster than we can use them up. 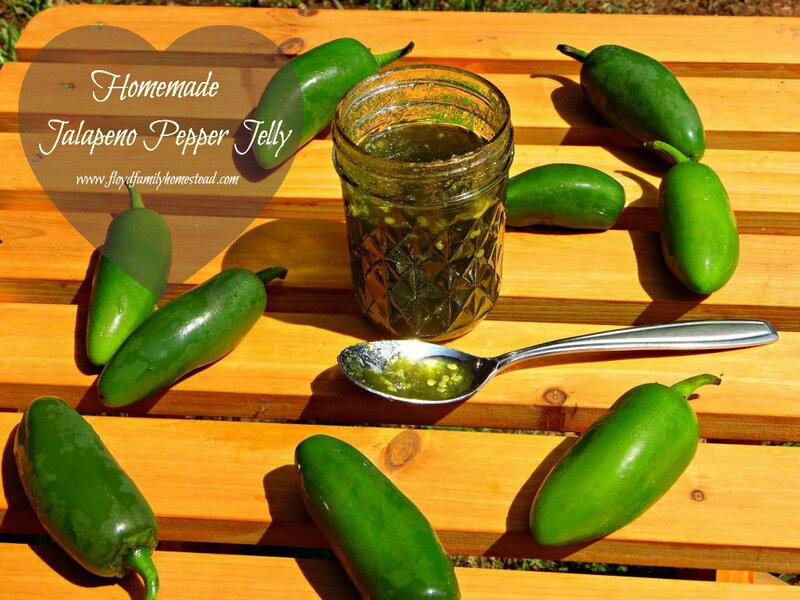 This homemade jalapeno pepper jelly recipe from Shane over at Floyd Family Homestead looks and sounds absolutely delicious! If your link has been featured this week please make sure to grab our cute little button to proudly display on your blog! 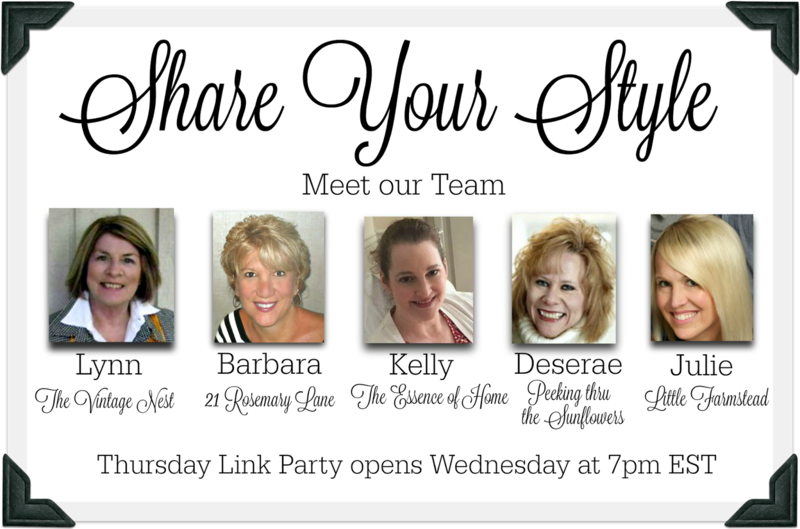 So are you all ready to link up your style? We kindly ask you to have a link back to Share Your Style somewhere in your post, and to visit other party goers so to make some new bloggy friends!